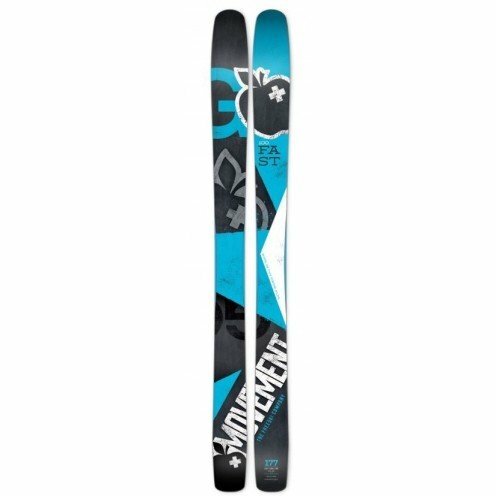 Dynamic Freeride ski with an early taper tip and tail ensuring smooth transition both into and out of the turn. The reinforced edges give superb grip on even the hardest of snow and the 130mm tip gives excellent float in the deeper stuff. The 100mm waist feels less that this when actually skiing them and although the turn radius at 18m @170cm length does not produce the snappiest of slalom turns it is more that enough to provide good manoeuvrability through the trees .